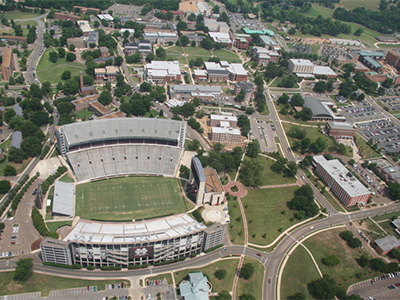 Starkville is the home of Mississippi State University with an enrollment of 20,000 students. 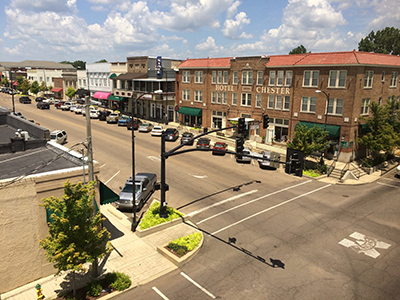 In addition to MSU, Starkville has a vibrant downtown and the Cotton District - a residential and mixed use area recognized nationally as a model for incremental New Urbanism. 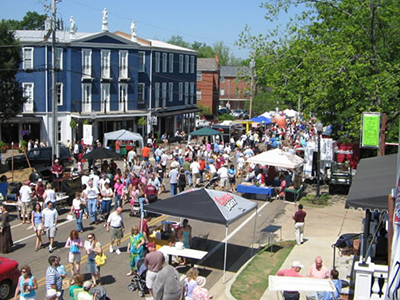 Despite Starkville’s many assets, it still has challenges, and the last comprehensive plan was prepared in 2005. 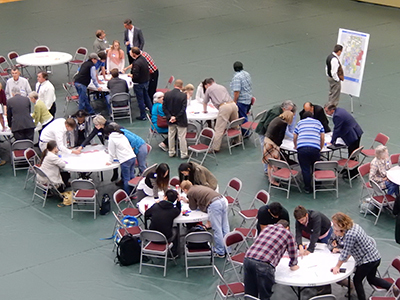 Consequently, The Walker Collaborative was hired to lead a multidisciplinary team to prepare a new plan built upon extensive research (including a market assessment) and a week-long public charrette. 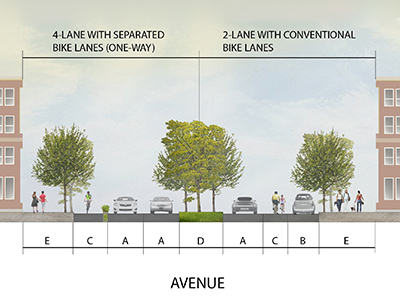 Rather than including a land use plan, it features a “place type” plan, as well as strategies for complete streets, a rail-with-trail proposal, and other progressive measures. 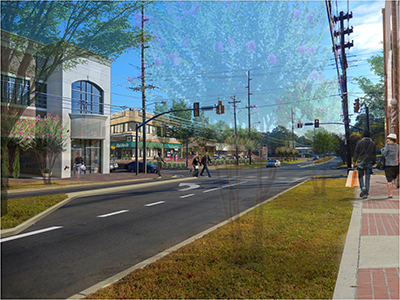 One focus was the transformation of some of the community’s key corridors, including MLK/182 and Hwy. 12. 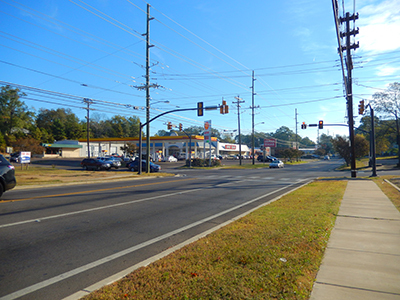 This project was followed by a new citywide zoning and development code by the same consultant team, including the creation of four new transect zones for form-based zoning. 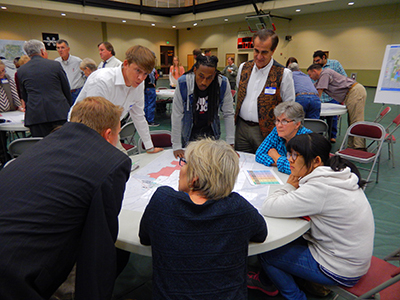 "You and your team did a fantastic job with this comprehensive plan. It clearly reflects a high level of care on your part. 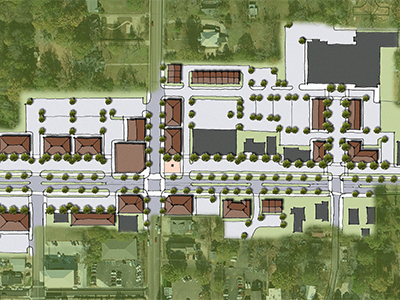 We feel like the City of Midway really got its money's worth."